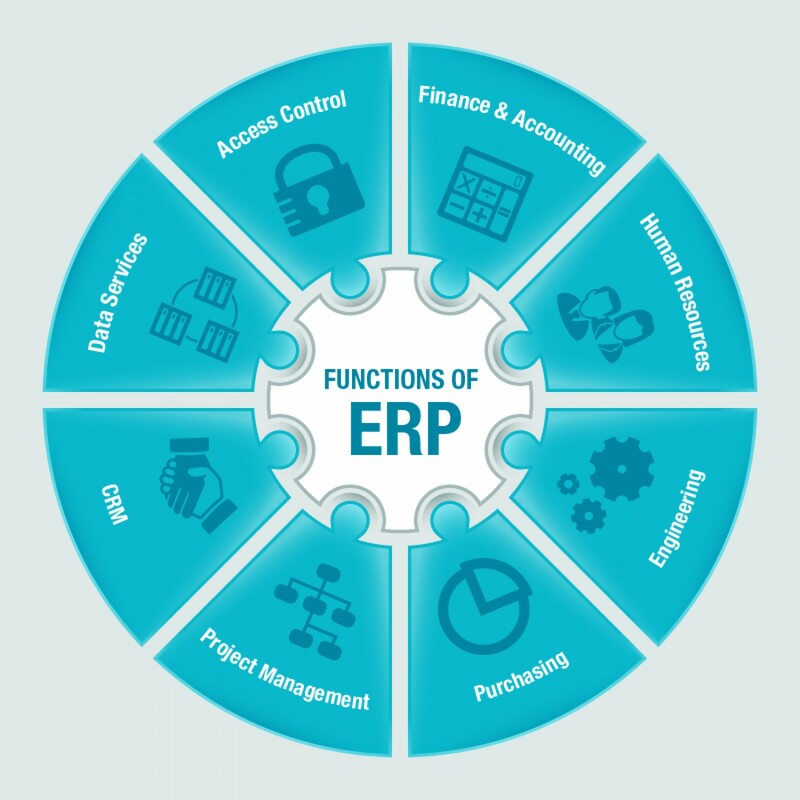 If you’re thinking about moving your Oracle E-Business Suite, JD Edwards, Siebel, PeopleSoft or Value Chain Planning apps to the Cloud, you might be concerned about integrating all the pieces. Fortunately, Oracle lets you deploy Oracle Application images directly from the Oracle Cloud Marketplace with just a few clicks. 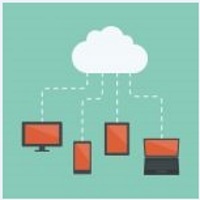 Oracle apps, database, and infrastructure are pre-integrated and work the same way in the cloud as on-premises – so you can move your Oracle apps without recoding or retraining. 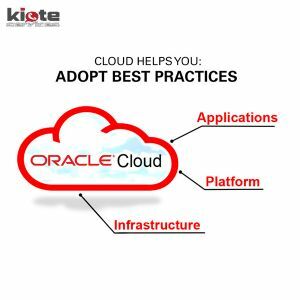 A great way to start is by cloning your dev/test environment to Oracle Cloud, such as to test application upgrades, then migrate your production applications in a second phase. Companies like yours are increasingly looking to the cloud to reduce upfront IT investments and the burden of infrastructure ownership. You want to slash application development and deployment costs, including database resources and management. That requires a trusted cloud provider that can address your biggest application migration and deployment challenges so your staff can focus on higher-value tasks. 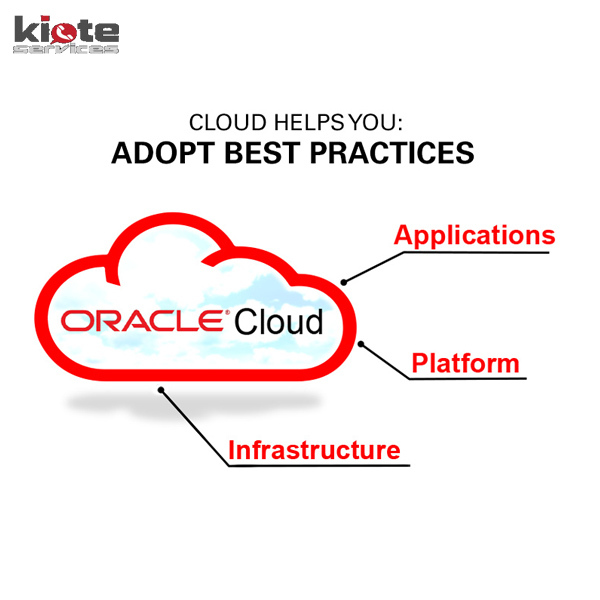 Oracle Cloud Services can help you quickly move your Oracle Applications and databases to the cloud. You’ll reduce data center costs, accelerate time-to-value and agility, and preserve your on-premises investment with 100% compatibility in the Oracle Cloud. Simply lift and shift your application – both the app tier and the database tier – to the Oracle cloud. Migrations for Apps Unlimited make it easy!You can seamlessly migrate data from databases supporting Oracle Apps without impacting operations – and the process supports heterogeneous data sources while ensuring data consistency.